The South China Sea (SCS) is an important water body that affects a wide range of human security aspects, including the economy, food, health, and environment of the countries and people around it. Despite its importance, however, the marine environment in the SCS is deteriorating at an alarming rate. There is currently no overarching regional environmental protection regime in the SCS. Cooperation in this area between ASEAN and China is therefore critical, since marine environmental problems are often transboundary. 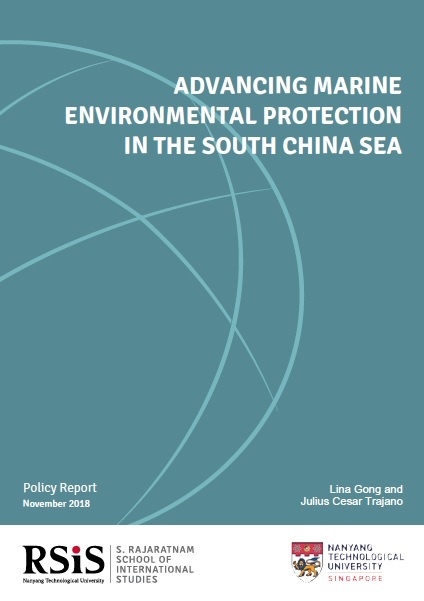 This policy report identifies four policy pathways that are key to the effective protection of the marine environment in the SCS: a regional mechanism, law enforcement, marine scientific research, and multi-stakeholder cooperation.